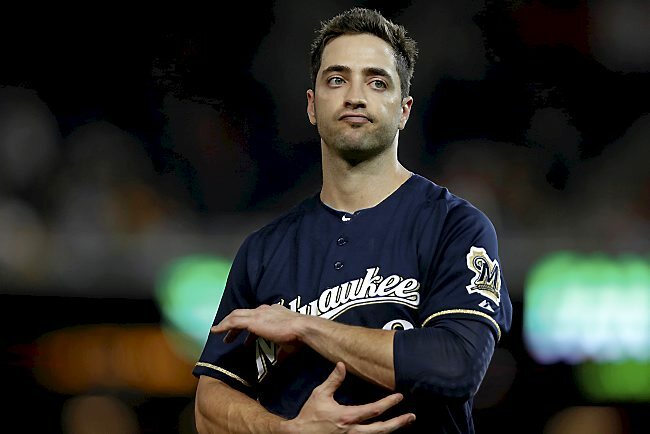 Braun issued a statement apologizing for getting caught, but he did it through a printed statement, (on a travel day for the Brewers) instead of the courtesy of a press conference where true emotion, and non-verbal signs would be present…and still hasn’t used the word PED…how he handled his apology can only be described as noting less than cowardly! Ryan, Ryan, Ryan, you may have been able to save a little face, had to took your medicine like a man, but instead, you hid behind paper and pen, or nowadays a “word” document. I requested a second meeting with Baseball to acknowledge my violation of the drug policy and to engage in discussions about appropriate punishment for my actions. By coming forward when I did and waiving my right to appeal any sanctions that were going to be imposed, I knew I was making the correct decision and taking the first step in the right direction. It was important to me to begin my suspension immediately to minimize the burden on everyone I had so negatively affected — my teammates, the entire Brewers organization, the fans and all of MLB. There has been plenty of rumor and speculation about my situation, and I am aware that my admission may result in additional attacks and accusations from others. I support baseball’s Joint Drug Treatment and Prevention Program and the importance of cleaning up the game. What I did goes against everything I have always valued — achieving through hard work and dedication, and being honest both on and off the field. I also understand that I will now have to work very, very hard to begin to earn back people’s trust and support.I am dedicated to making amends and to earning back the trust of my teammates, the fans, the entire Brewers’ organization, my sponsors, advisors and from MLB. I am hopeful that I can earn back the trust from those who I have disappointed and those who are willing to give me the opportunity. I am deeply sorry for my actions, and I apologize to everyone who has been adversely affected by them. C’mon Ryan, who really believes that you had no idea that the cream and lozenge weren’t banned substances? I guess whatever helps you sleep at night and cash those checks in years to come. I have always been very grateful for the privilege of playing baseball in the great city of Milwaukee. I am so sorry for letting you down by being in denial for so long and not telling the whole truth about what happened. I am ashamed and extremely embarrassed by the decisions I made. There are no excuses for what I did and I take full responsibility for my actions. I apologize to all Brewers fans for disappointing you. 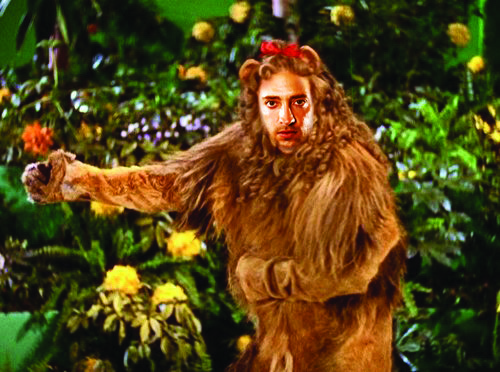 I came forward because I knew it was time for me to tell the truth and accept my punishment. I understand I have abused your trust and that of our great owner Mark Attanasio and the entire Brewers organization. Admitting my mistakes and asking for your forgiveness are the first steps in what I know will be a lengthy process to prove myself to you again. It is an honor to represent the people of Wisconsin by wearing a Brewers uniform. I want all of you to know how much I have appreciated the support I’ve received from so many of you throughout my years with the organization. I will continue to work on improving myself and making amends for what I have done. I am deeply sorry for my actions and I apologize to everyone I have let down. I am committed to doing everything I can to earn back your trust and support. It all sounds pretty good, it really does… it should, he had a month, and a whole legal team to compose it. Maybe after he gets traded to the American League next season, and his new team visits the “Emerald City” of Seattle, the great and wonderful OZ will help him find courage. 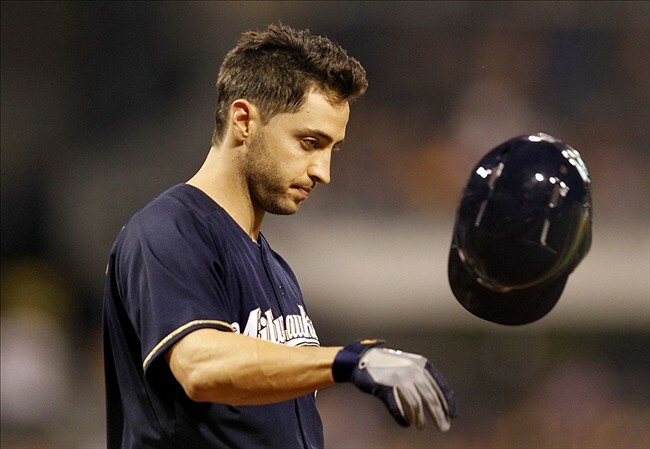 This entry was posted in Baseball, Milwaukee Brewers, MLB and tagged apology, Milwaukee Brewers, Ryan Braun. Bookmark the permalink. Yes he should have this apologized in person. Ryan…I hope you didn’t pay too much $$$$$$$ for these statements. You will need a bunch for that “hit” on A-Rod!